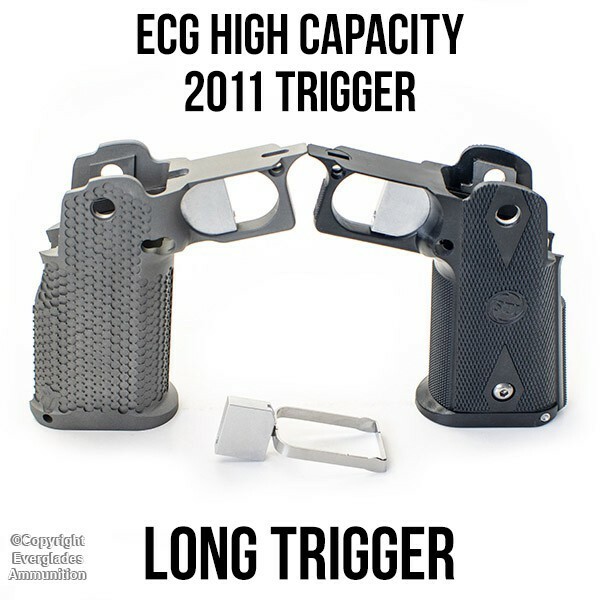 We're proud to introduce our Everglades Custom Guns STI 2011 trigger. This trigger has an overtravel screw, pre-travel tab and the shoe is swaged to the bow. 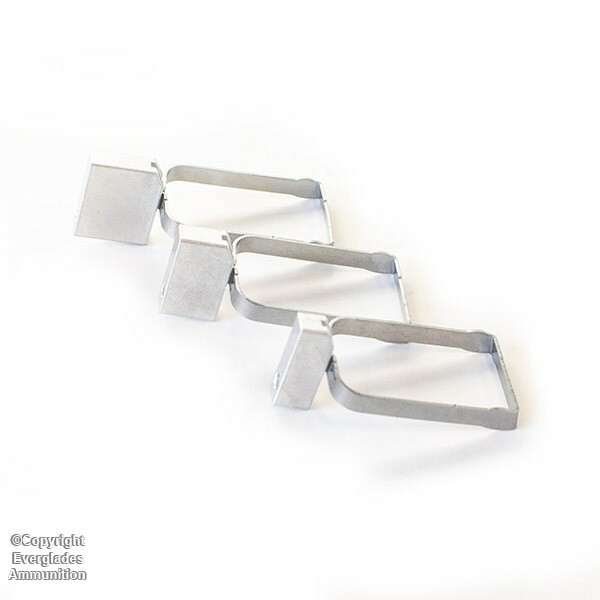 The aluminum shoe is the long flat design that can be contoured to any shape that you prefer. If the interest is there we will offer them in different shoe configurations. The aluminum shoe is both taller and wider than the plastic versions to allow precise fitting to your individual grip. The bow is stainless and is designed for a better fit in the STI grip. The fitting tabs in the rear are also oversize to allow all of the up and down movement to be eliminated at the rear of the trigger. The trigger shown in pictures has been fit to the grip and bead blasted after fitting. Trigger shoe will have mill finish when shipped. Grip not included with trigger.